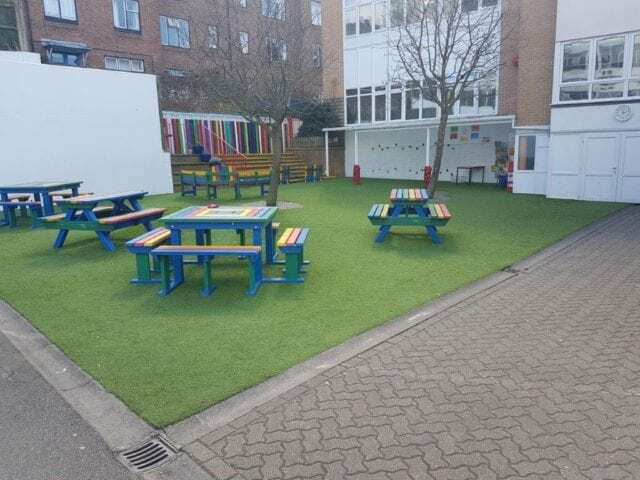 This installation at St Martins School, Brighton shows that you don’t have to dismantle existing surfaces in order to give the place a makeover, improving the school artificial grass in brighton. 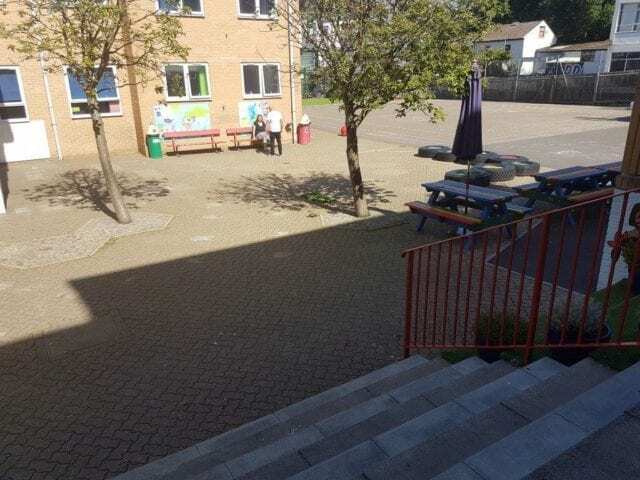 With extensive paving across the school exteriors it would be costly and impractical for the school to remove. 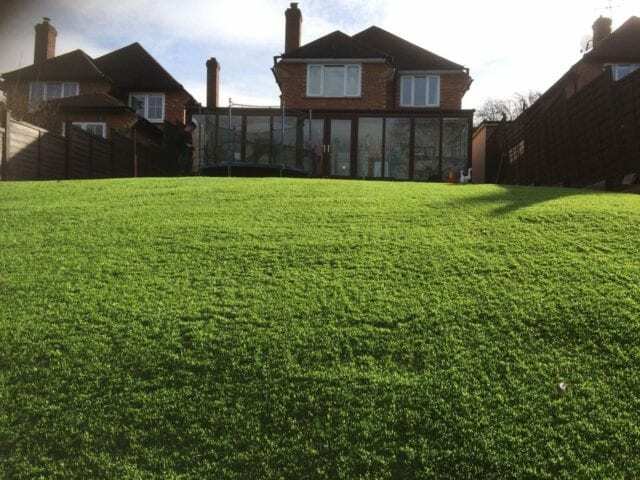 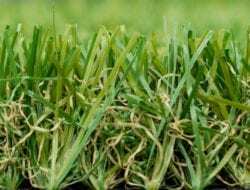 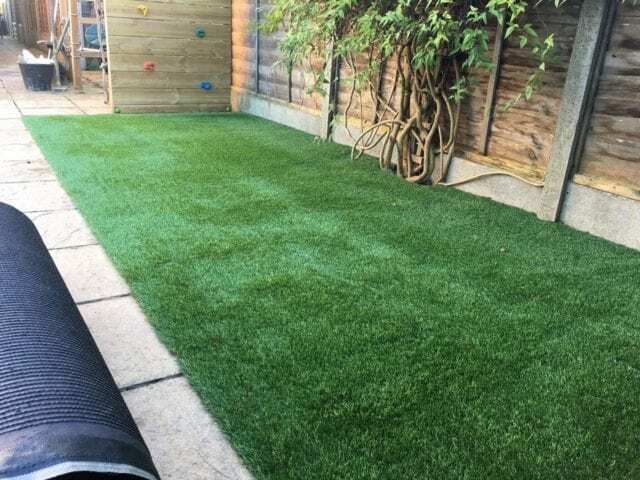 Thankfully artificial grass is a good solution to this as it can be easily laid on top of flat surfaces with a suitable drainage underneath. 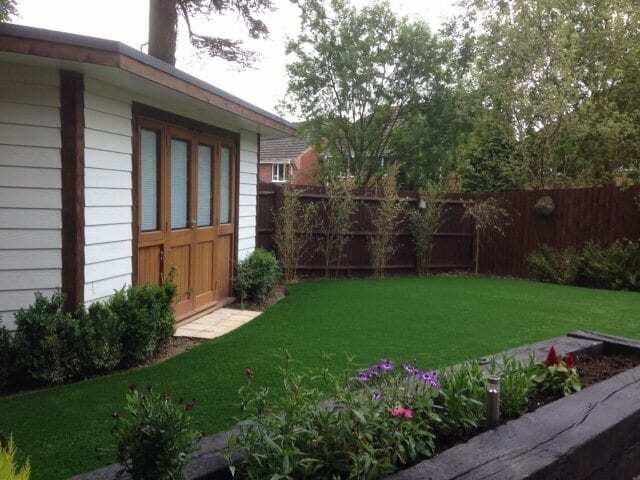 We laid over 200sqm of Trulawn Prestige in one of their communal areas and it’s made a real difference to the look and feel of the school.